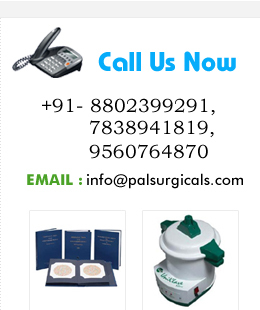 We have in store for our customers a wide range of Medical Resuscitators, which include Silicon Resuscitators- Adult. Offered in the capacity of 1600 ml, these are self inflating double ended blue silicon bags with mounts and side feed oxygen inlets. These are made in the L shape and are provided with oxygen enrichment tubing. 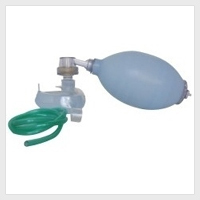 Our portfolio of products also includes Silicon Resuscitators- Adult, which is a breathing system used for resuscitation by forcing oxygen into the lungs of a person who has undergone asphyxia or arrest of respiration. Fabricate from food grade Rubber & Polycarbonate plastic, these are widely appreciated for being nontoxic & non-allergic.